Avenue North, LLC was founded in 2011 and seeks to acquire Value-Add income property with an emphasis on Multifamily Investment and also develop new multifamily communities. We analyze under valued assets in markets with strong demographic trends and positive secular growth. The company has obtained Superior Returns by acquiring properties that need rebranding, transformation through renovation, and intense asset management. The company focuses on place-making to achieve above market rents, catering renovations and marketing to uniquely fit each property and within the context of its community. Home ownership in the US has dropped to levels not seen since the 1960’s. We believe renters need to save cost now more than ever, and renovated class B/C communities are poised for continued growth. We focus on our customer: residents looking to reduce their housing cost in comparison with newer developments, who seek a sense of community, and are willing to pay a premium for service and a nice place to live. Millennials delaying marriage and single family purchases, seniors downsizing. Ryan founded the company Avenue North, LLC in 2011. Since 2006, the company has analyzed over 100,000 multifamily units and acquired over $100 million of assets. Ryan was awarded the top 35 entrepreneurs under age 35 by the AZ Republic. Ryan is a member of the Arizona Multi-housing Association, the Urban Land Institute, Real Estate Investment Advisory Council, Vistage, and Strategic Coach. Ryan previously worked in acquisitions and asset management for Holualoa Companies in Tucson, AZ and the Wolff Company in Scottsdale, AZ. 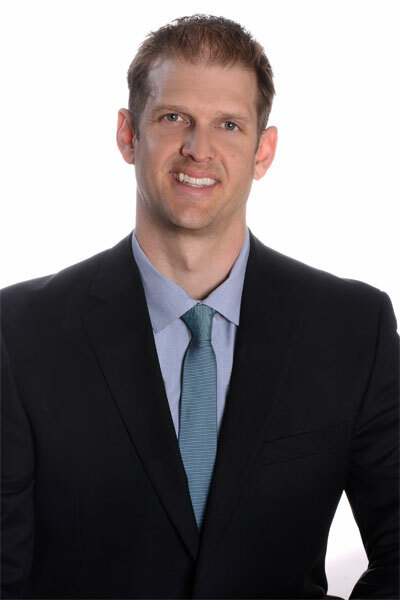 Ryan graduated with a Mechanical Engineering degree from the University of Arizona and a Masters in Business Administration from the University of Southern California. Andrew Biskind is an integral participant in the acquisition, development, design, asset management, and financing of all Avenue North projects. Prior to Avenue North, Biskind’s experience includes site selection, acquisition, development and sale of over 3,000 multifamily units (over $500 million in value) with Wood Partners in both Arizona and Nevada. Andrew also previously held positions with Berkadia, the Wolff Company, and Alliance Residential. 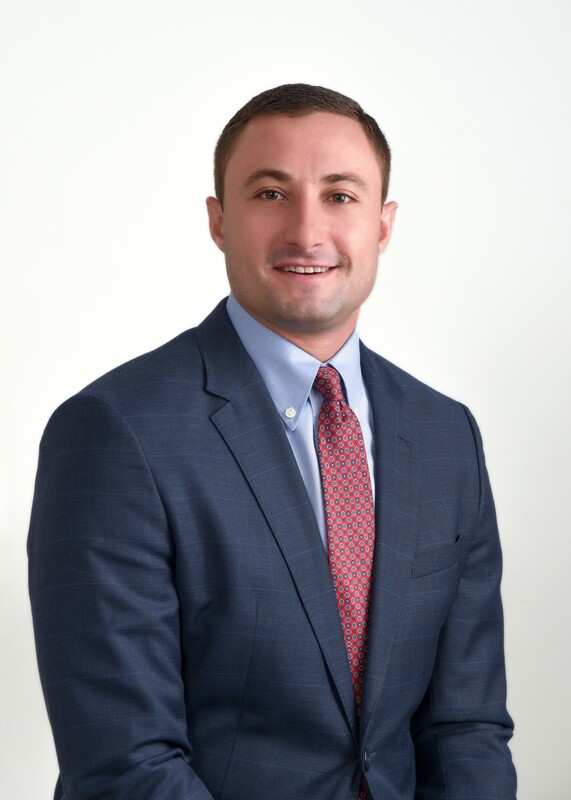 Andrew graduated with both a Marketing and Real Estate Finance degree from Southern Methodist University in Dallas, Texas. He is a Phoenix native, graduate of Brophy College Prep, active member of the Arizona ULI Young Leaders Group, Vistage member, and is a licensed Arizona real estate salesperson. Stephani Rife is a seasoned executive assistant with over 15 years in the field. She has an extensive background in the construction and financial industry, and specializes in project management, acquisitions and contract fulfillment. Her office management experience allows her to handle multiple tasks seamlessly while ensuring process efficiency and quality control. 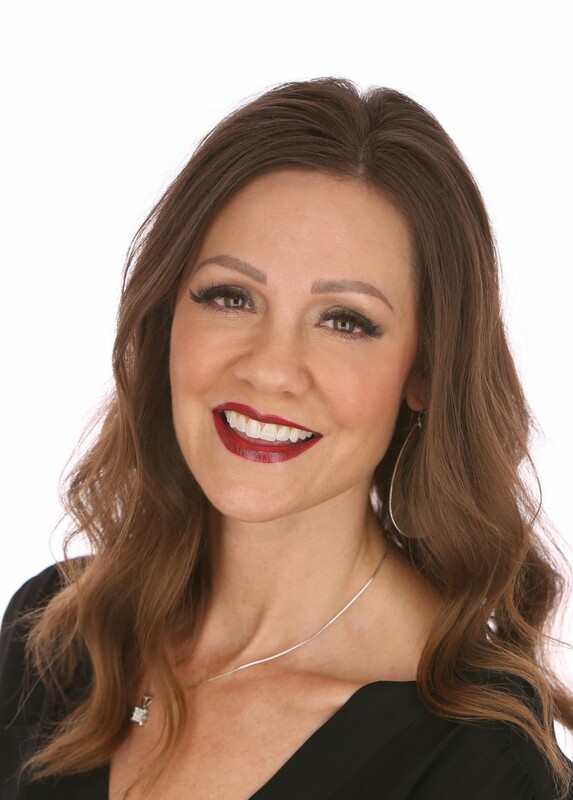 Stephani possesses the ability to interact and build relationships with potential and existing clients, and has increased customer service ratings at several companies. Stephani most recently served as Executive Assistant at DCO Energy in which her discerning eye for detail and ability to foresee issues before they arose made her an invaluable member of the team. Prior to that, she was a Financial Advisors Executive Assistant at LPL Financial group in which she was responsible for processing orders, interacting with clients along with handling contract fulfillment and compliance. In addition to her duties at Avenue North, she is actively involved in her other passions which include interior decorating, hiking, golf and fitness.